Home News & Views 10 Train ticket transfer rules you never knew before! Indian railway ticket transfer rules gives every passenger with a confirmed ticket the right to transfer his/her ticket to a blood relative. 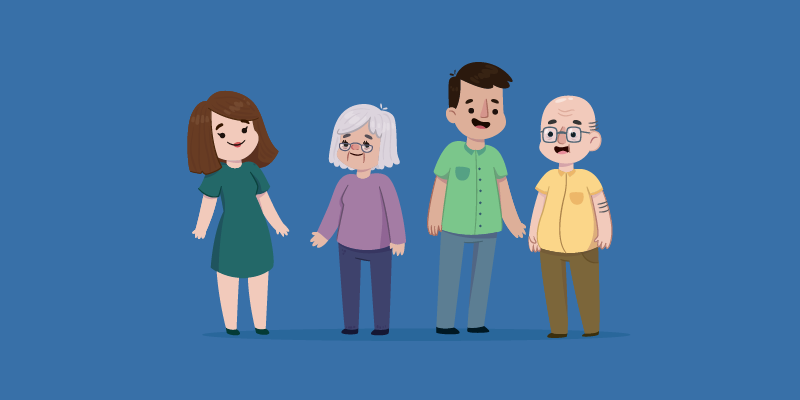 If a passenger holding a confirmed ticket is unable to travel the train ticket can be transferred to his/her family members such as father, mother, brother, sister, husband, wife, son or daughter. While the rule gives you the right to transfer railway ticket, it has also set a time line within which you can exercise this privilege. The transfer request has to be submitted at a major railway booking counter nearby, at least 24 hours before the train’s scheduled departure from your designated boarding point. Once the 24 hour deadline has passed, you cannot transfer the ticket. As mentioned before, you have to place a train ticket transfer request at least 24 hours before the scheduled departure of the train. So, Tatkal tickets or tickets procured on the date of journey cannot be transferred. The rule clearly states that the transfer facility is only applicable for Confirmed tickets. Thus the transfer facility is not available for the RAC ticket holders. 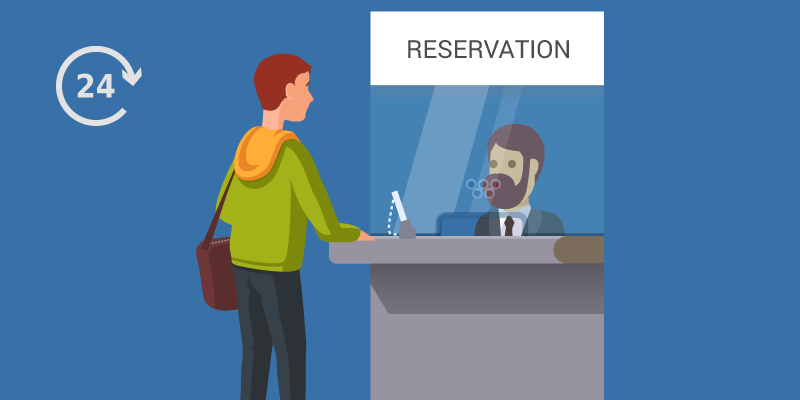 To place a ticket transfer request, you need to approach the Station Manager or Chief Reservation Supervisor. 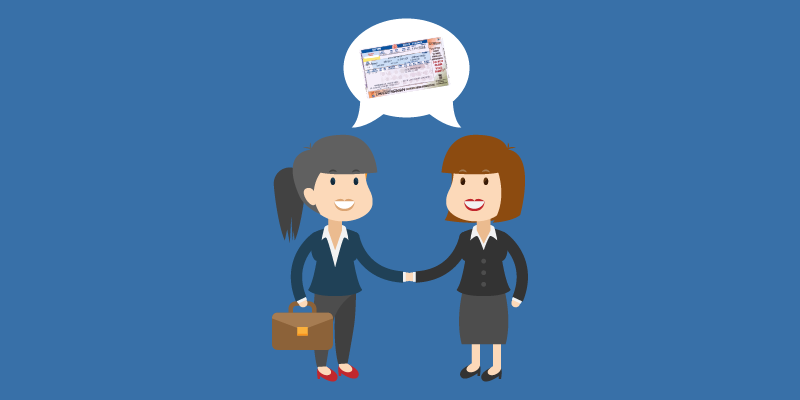 You would be asked to fill a railway ticket transfer application form, and submit photocopy bearing proof of your relationship with the person to whom the ticket would be transferred. Various documents can be used for this verification such as Ration Card, Voter ID, Aadhar Card, bank pass book, etc. Another document verifying the age of the passenger is also required. Any confirmed ticket can be transferred only once. Once the ticket has been transferred no future requests would be accepted. 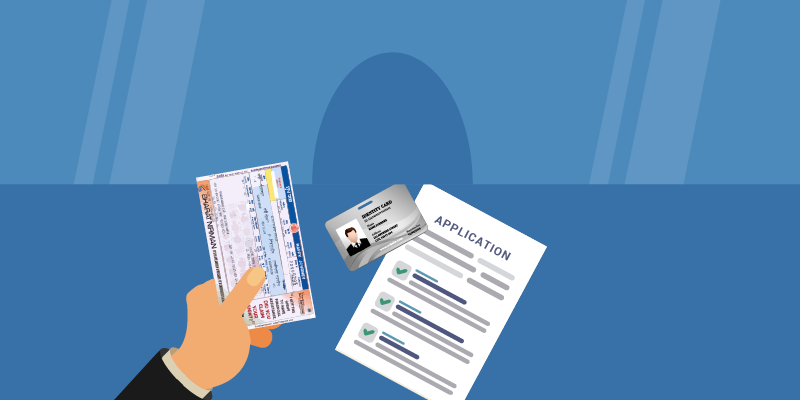 You can transfer your confirmed tickets to another government servant travelling on duty or a classmate travelling on an educational trip. There are separate set of railway ticket transfer rules created for this process. If you are seeking transfer of a single ticket, then contact the Station Manager or Chief Reservation Supervisor at a major railway station and submit the duly filled railway ticket transfer application form 24 hours before the scheduled departure of the train. For Group Bookings however, the deadline is set at 48 hours before the journey time and you can transfer up to 10% of the total group’s size. Even in this process, tickets can be transferred only once. 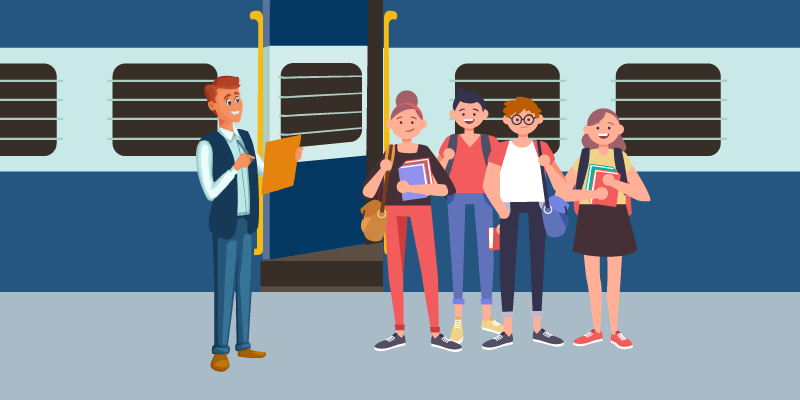 Students from a recognized educational institution travelling on an educational trip can transfer their confirmed tickets to another fellow student. Ticket can be transferred to only a student from the same educational institute. In this instance the railway ticket transfer application form needs to be verified and signed by the Head of the Institution. NCC cadets journeying to attend an event are also included in this category. Government employees journeying on duty and with appropriate authority can transfer their tickets to a colleague. Again, the application form needs to be verified and signed by an authority. 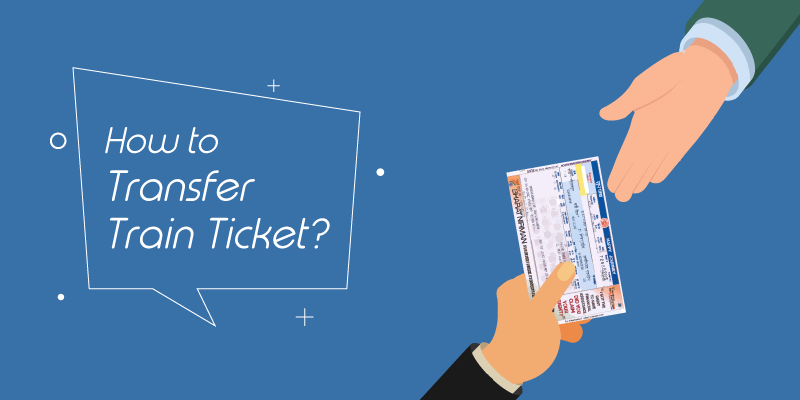 Now, that you know about the finer aspects of Indian railway ticket transfer rules, we hope that you would be able to do the job without any hassles. Previous articleViewing the Mughal splendors in Agra city! That іs a good tip рarticularly for the common people cancelling tickets. Simple and very precise info… Thank you for sharing thiѕ one. A must read article!